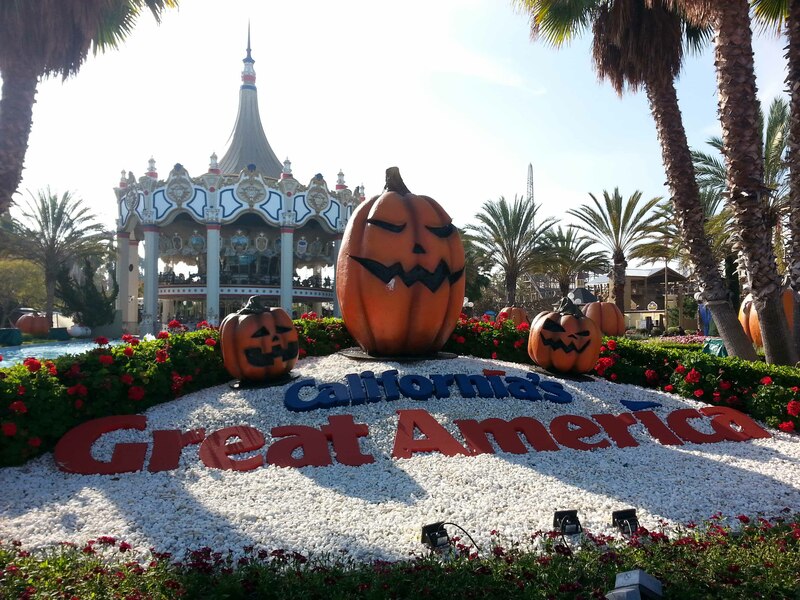 For 2015, California’s Great America will expand and rebrand the Planet Snoopy kids area. 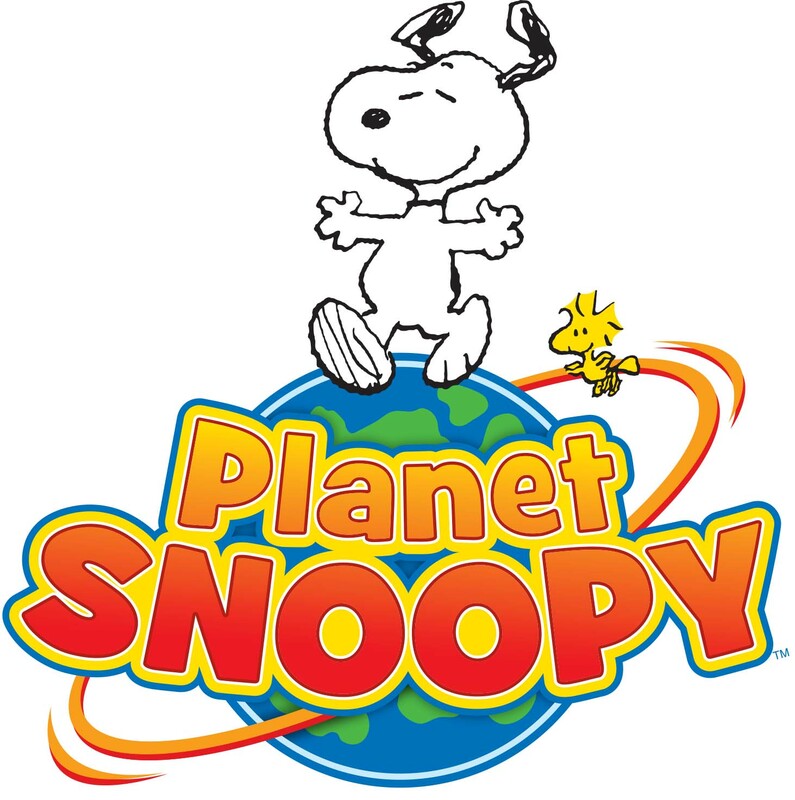 Three new Planet Snoopy rides will be introduced and be in place for opening day in 2015 when Great America begins its magical 40th season. The entire area known formally known as KidZville will be morphed into the expanded Planet Snoopy. The new rides will include Joe Cool’s Gr8Sk8, Peanuts 500 and Snoopy’s Space Buggies. Gr8Sk8 will be an interactive ride atop Snoopy’s giant skateboard with the feeling of going off the edge. Peanuts 500 lets racers zoom around the track and slingshot around the track ends, while Snoopy’s Space Buggies will lift astronauts into the air for a gravity defying lunar landing.